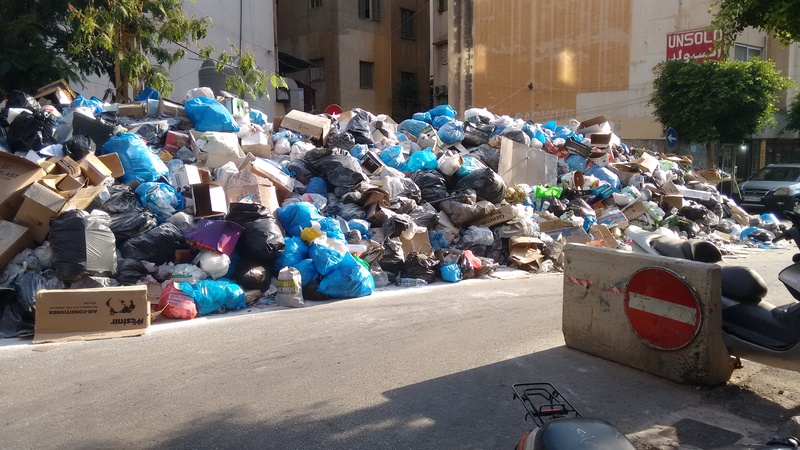 I left Lebanon in September, 2015, just shy of three years living and working there as a journalist, and midway through a trash crisis which has sparked mass protests in the country. I wish I could have stayed to cover them in person, but for various reasons I’d decided a year ago that I would come back and spend some time in Scotland. My work in Lebanon ultimately led me to a full time position at the largest English language news paper there The Daily Star (no relation) as a reporter for the Lebanon desk and a jack of all trades for the Online desk. After working as a journalist, in country and a region I adore, I’ve come home to learn some new skills as a postgraduate student in multimedia journalism at Glasgow Caledonian University. Yes. I know I’m doing this in the wrong order.